"Received the item much faster than expected, great product, and helpful service when i need assistance using the breathalyzers. I will defiantly buy from them again." 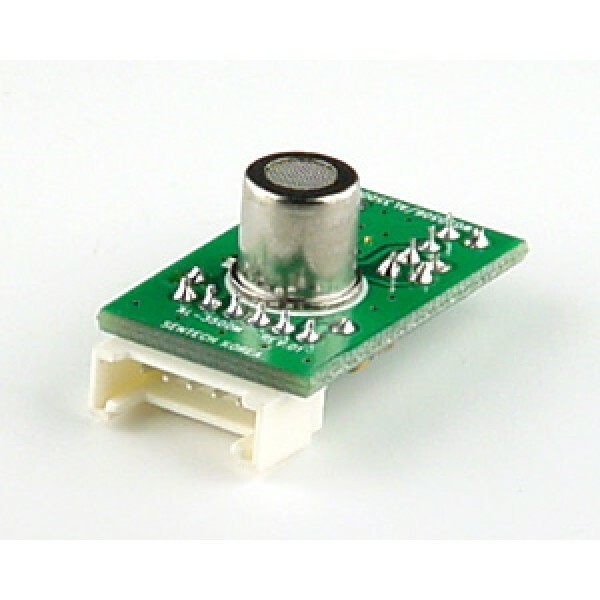 The AL3500S is a replaceable sensor module for the AlcoScan AL3500 Coin/Bill Operated Breathalyzer Machine. Replacing the sensor ensures that your machine is accurate and reliable during testing. Replaceable sensor for the AlcoScan AL3500 Coin Operated Breathalyzer Machine. Please purchase the corresponding module version for your breathalyzer. Simply open the back of your machine and determine if your module is a push-type or screw-type. 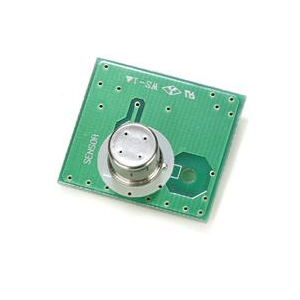 The push-type sensor will be rectangular in shape, while the screw-type will appear more square in shape.